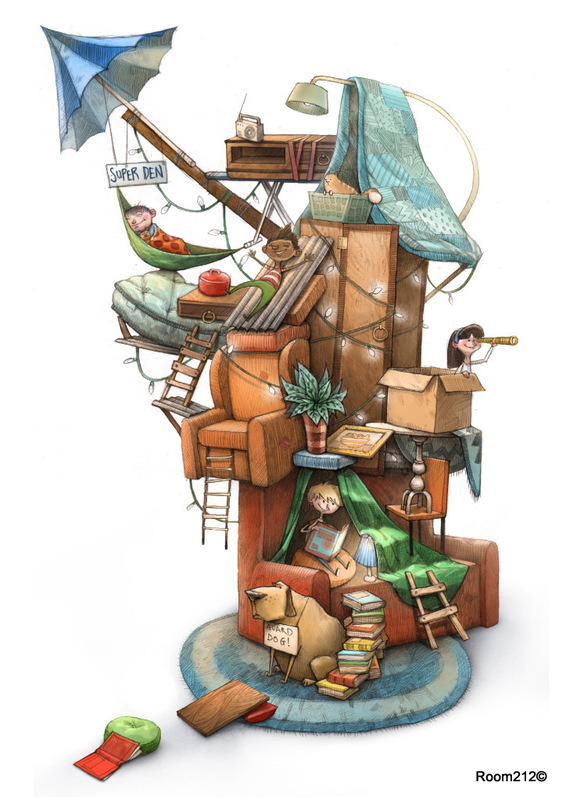 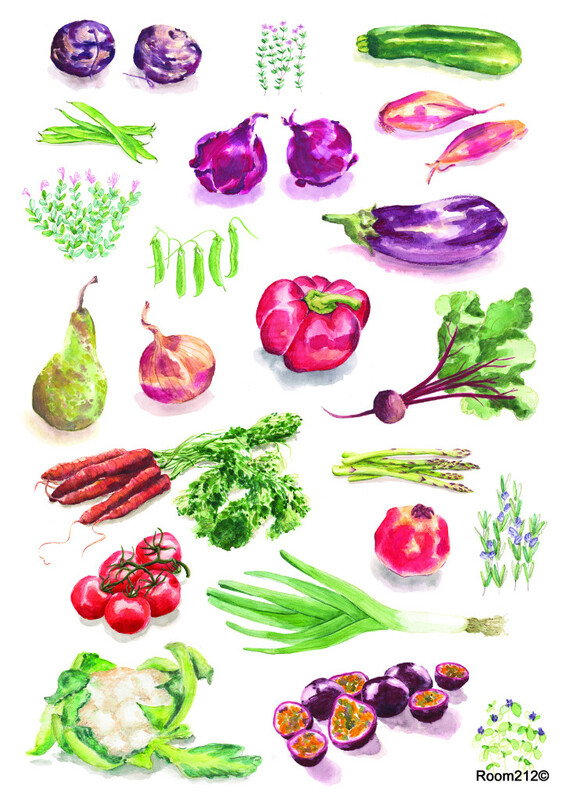 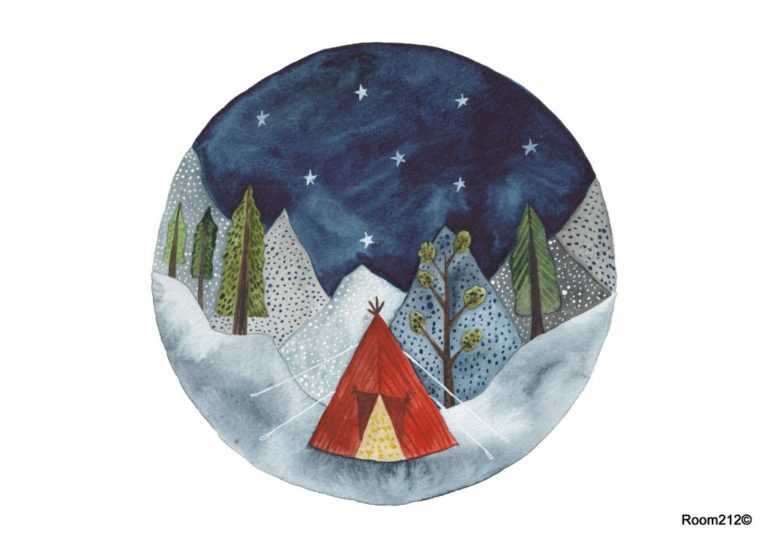 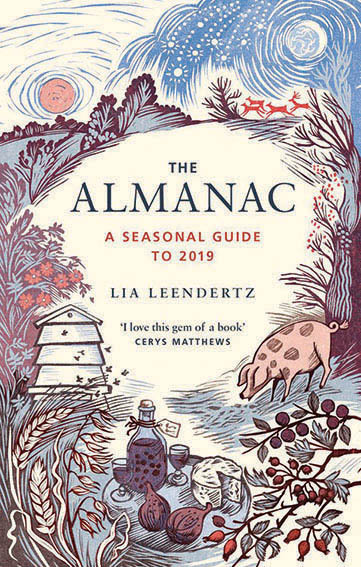 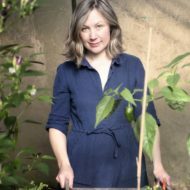 Local author Lia Leendertz has brought out a new book, The Almanac: a Seasonal Guide to 2019, which is the follow up to her bestselling 2018 edition. 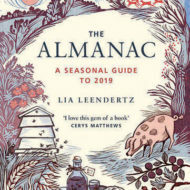 The book became a huge pre-Christmas success last year, winning praise from Nigel Slater, India Knight and Jamie Oliver. 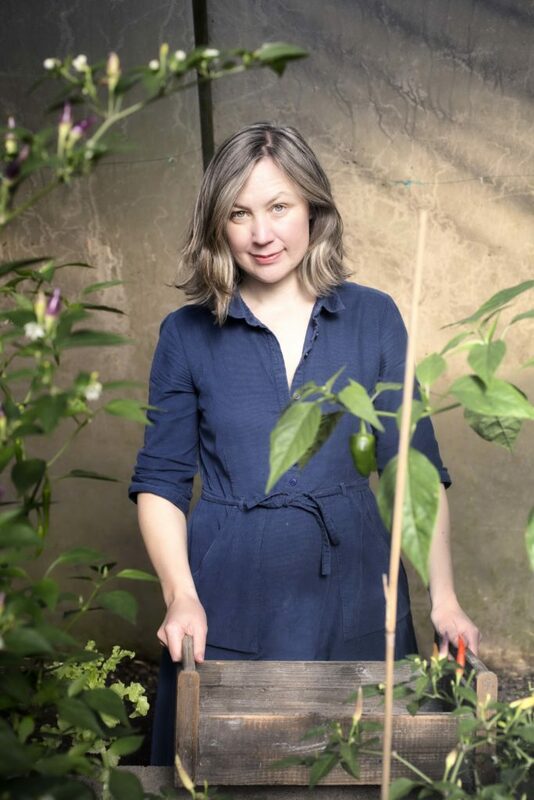 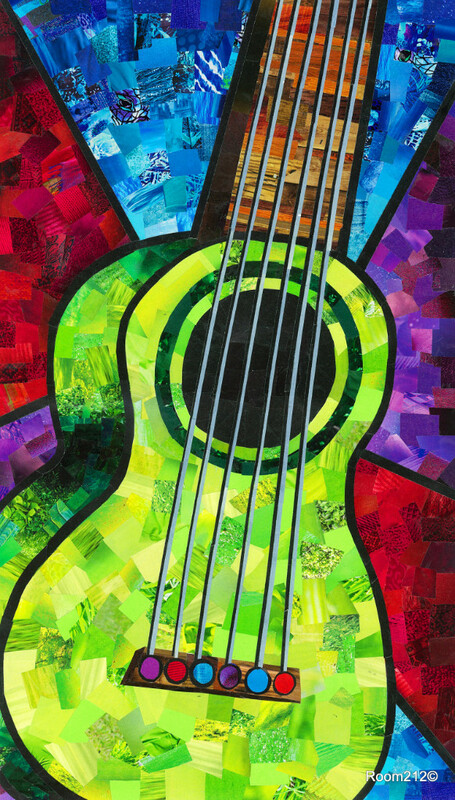 Lia has gone on to secure a regular monthly slot on Cerys Matthews’s 6 Music Sunday morning show talking about the changing of the seasons and the month ahead. 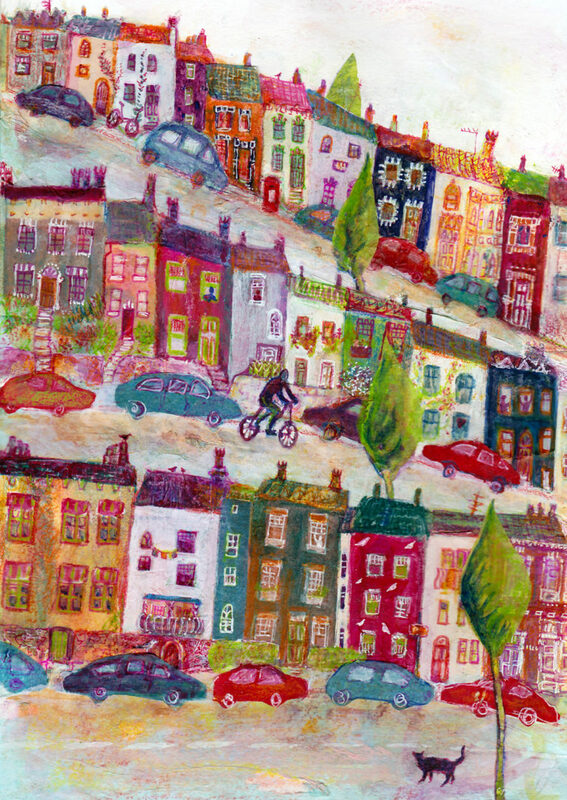 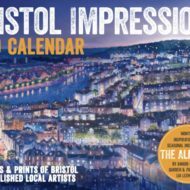 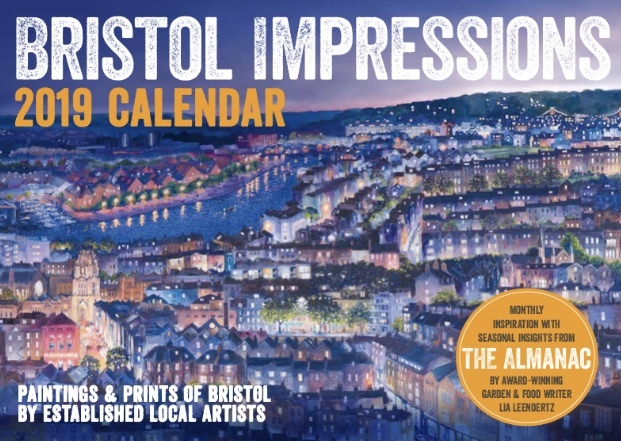 We have signed copies of the Almanac, along with Bristol Impressions Calendars which have extracts from the book on each monthly page.